Innovation – enhance human creativity and ideation by identifying alternatives and optimizing recommendations. 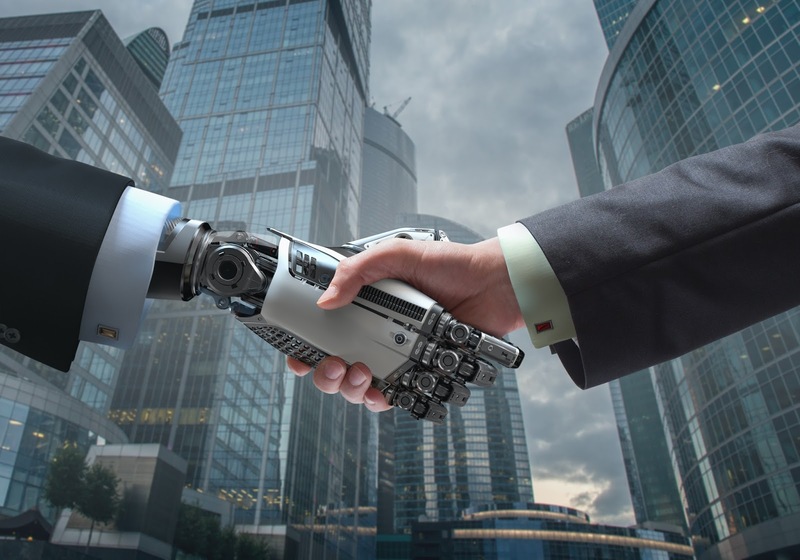 One of the key drivers in sustained growth of AI is the rapidly increasing availability of data. The broadening global use of the Internet and the connectivity the Internet affords have combined to deliver data in volumes that have never been experienced before. 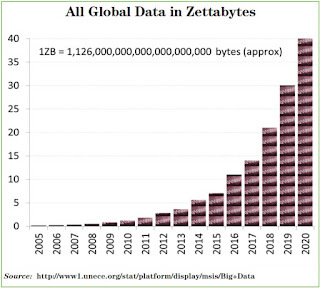 Applications to capitalize on this use and connectivity have also helped society grow from generating approximately 5 zettabytes of unstructured data in 2014 to a projected approximation of 40 zettabytes of unstructured data in 2020. Crunchers. algorithms use small repetitive steps guided with simple rules to number crunch a complex problem. Doctors at PennMedicine’s heart failure and transplant program that improved heart health by identifying patients who require proactive treatment. Learn more about how TAP is accelerating the adoption of artificial intelligence by visiting https://trustedanalytics.org/. While there you can actually test drive TAP!